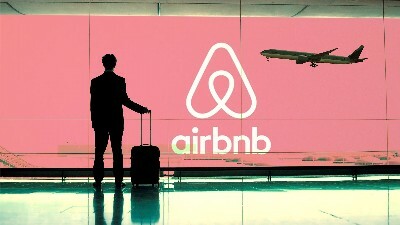 The government of Panama has proposed that Airbnb services only be allowed in the interior of the country and not in the country's capital, Panama City. This is due to the fact that outside of Panama City the supply of hotels is lower and the legal prohibition of vacation rentals is not in effect (renting for less than 45 days). Law 80 only prohibits short-term rentals in the capital city, it makes no mention of the rest of the country. The most noteworthy propsal from the ATP, according to La Prensa, was to let the platform operate in Panama’s interior, where there is a shortage of hotels and guest houses. Following the meeting Airbnb promised the Panamanian authorities a response in February of 2017. Law 80 only prohibits short-term rentals in the capital city, but makes no mention of the rest of the country.